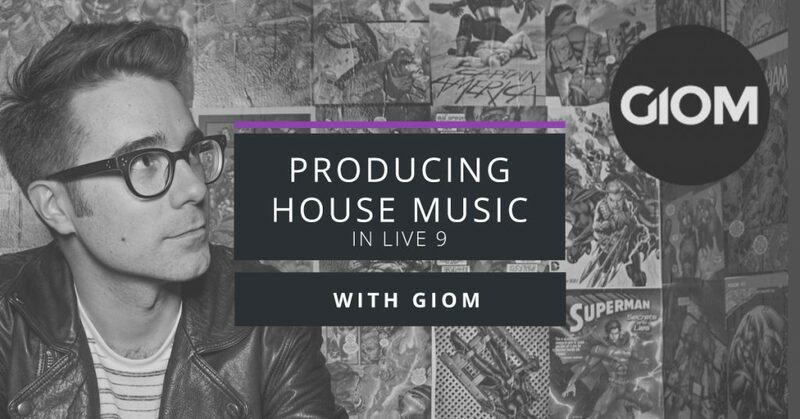 I’m delighted to announce my first official, live production webinar! Join me and the guys from Warp Academy on May 28th and discover the techniques I use for producing music using Ableton Live. This is a live streaming workshop where you’ll see exactly how I work, how I choose my sounds, how I come up with ideas, the plugins I use and so much more… I will also take the time to answer as many questions as possible to make it as interactive as possible. 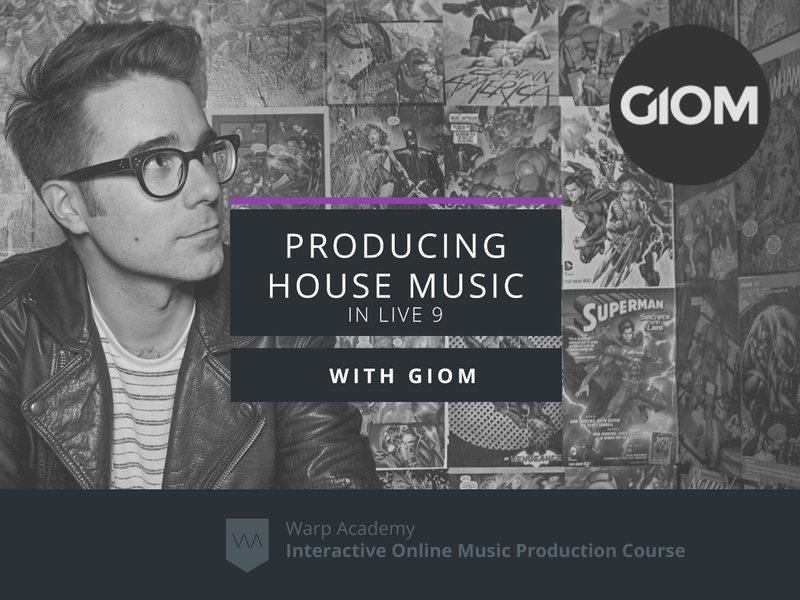 Producing House Music in Live 9 with Giom from Warp Academy on Vimeo.